°o° Disney’s Contemporary Resort is a Deluxe resort that is located in the Magic Kingdom area. This resort is on the monorail line, and the monorail actually goes right through the main building. 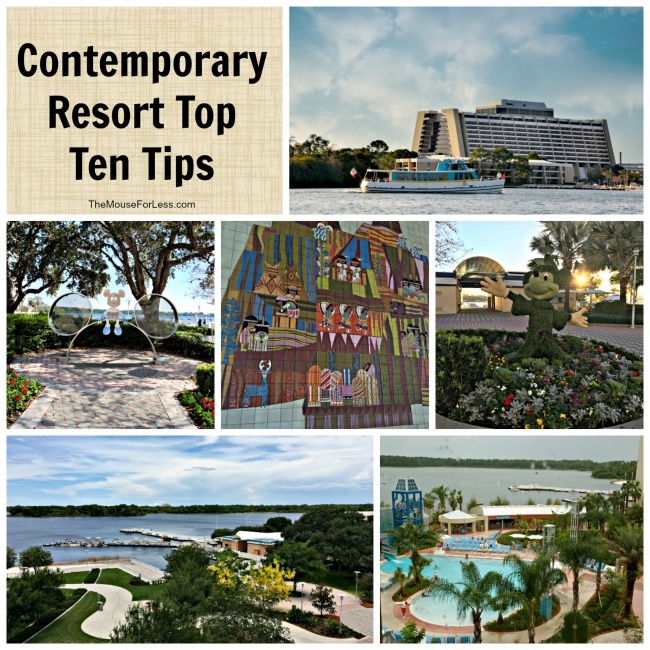 °o° There are more than 10 tips here, but this is what we feel the Contemporary Resort Top Ten Tips are. Views from the Resort: This resort is comprised of the A-frame tower and one garden wing. One side of the tower has a view of Bay Lake and a view of the Magic Kingdom on the other. Do you want to be able to see the Magic Kingdom from your room? You can do it at Disney’s Contemporary Resort! 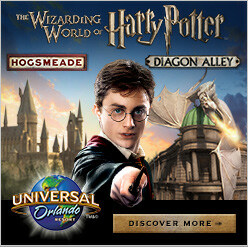 Choose a theme park view and enjoy! Great Dining: There are some great dining choices at this resort. The California Grill is one of the Signature Restaurants located at Walt Disney World. It has great food and fantastic views of the Magic Kingdom too. Chef Mickey’s character meal is located in the tower section and one of the most popular character meals in Walt Disney World. The Wave is another great Table Service restaurant located on the ground floor of the Contemporary. It features fresh, local food items and also has great breakfast choices. The Contempo Cafe is a Quick Service location that has awesome food. Check out the turkey sandwich with brie and apple butter. Fireworks Viewing: If you dine at Disney’s California Grill you can have a great view of the Magic Kingdom fireworks. Guests of the Contemporary can also view the fireworks from a fourth-floor observation deck. You will hear the music and get to experience the fireworks from a different point of view. Don’t have time for a full meal, consider asking for a table in the lounge at the California Grill for a cocktail. Recreation Options: There are so many recreation options at Disney’s Contemporary Resort. Rent watercraft at the marina and take a trip around the lake.The Olympiad Fitness Center on the third floor of the Contemporary Tower offers spa and salon services, as well as fitness equipment. Boat Transportation: There is boat transportation to Fort Wilderness and also the Wilderness Lodge. Take the time to check out these other resorts and their dining options. Movies Under the Stars: Watch nightly “Movies Under the Stars” under the Skyway Bridge. Location: Disney’s Contemporary Resort is the only resort with a walking path to the Magic Kingdom. 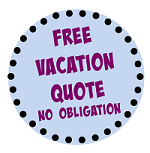 It is just a quick walk or monorail ride away from the Magic Kingdom. Swimming Pools: There are 2 pools. The main pool has a 17-foot high curving slide, and the smaller pool is round and shallow on the sides while deeper in the middle. You can even rent a cabana at the main pool area. Monorail Transportation: The Contemporary is one of the few resorts that has monorail transportation and the monorail runs right through the middle of the main building. Take the monorail to the Magic Kingdom, the Polynesian, and the Grand Floridian. You can also take the monorail to the TTC and transfer to the Epcot line.